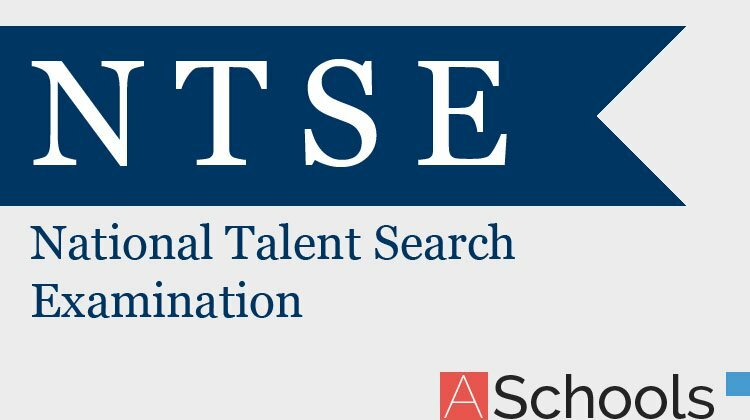 NTSE 2018 – 2019 Stage I exam is conducted in the month of november 2018 and now answer keys are released online. 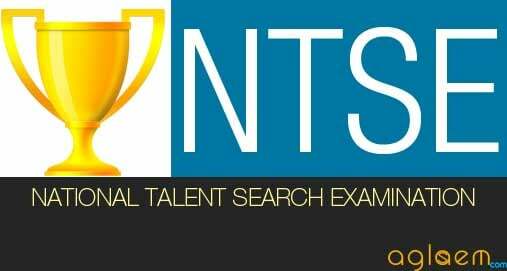 NTSE Answer Key of the Stage I examination is announced by the respective State Governments / Union Territories. Answer Keys of Stage-II examination will be announced by NCERT.